This series of paintings is a celebration of Greek civilisation, whose buildings and temples when first discovered by the architects of Great Britain, set a new footprint for building in London. 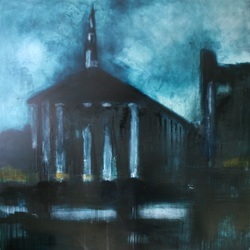 A brand new body of work for 2013 comprises seven large-scale canvases drawing directly upon Greek Revival in London. 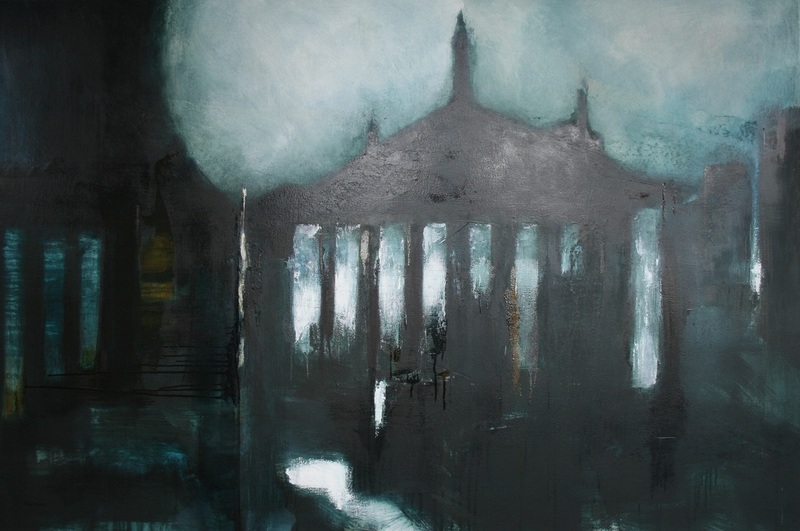 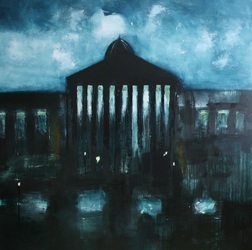 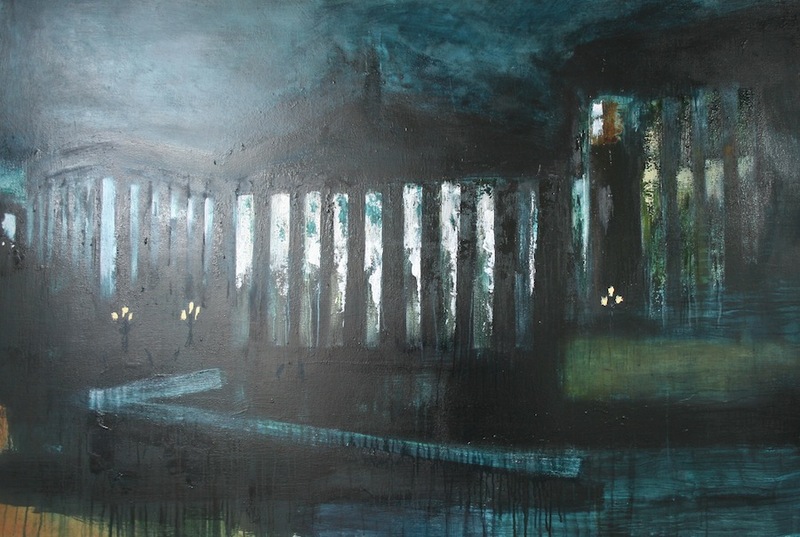 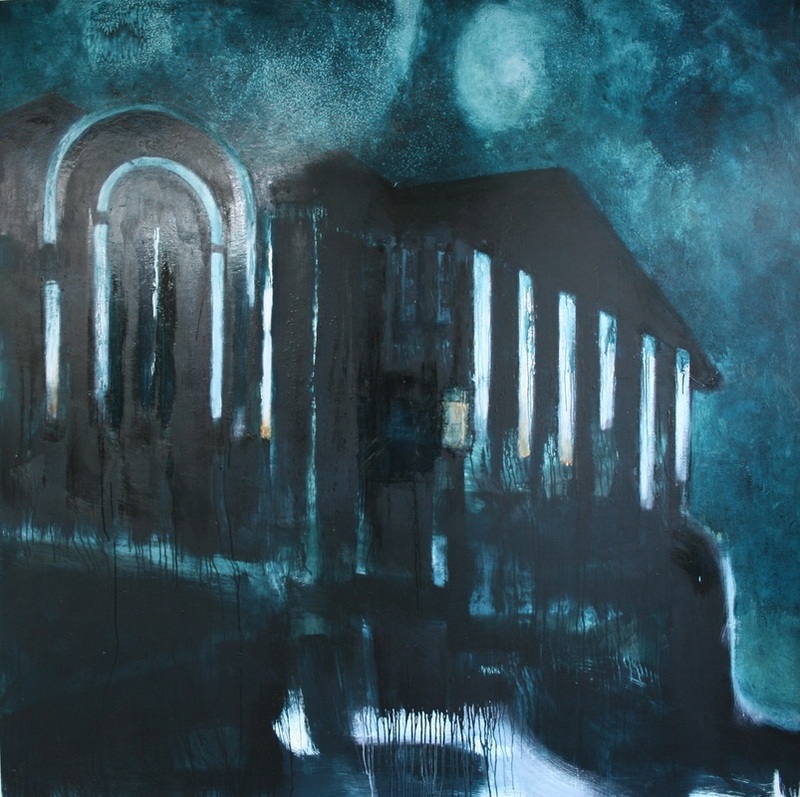 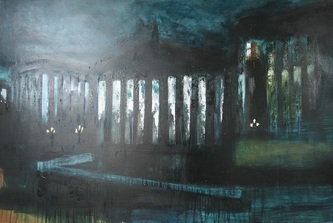 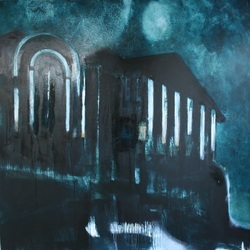 Exhibited throughout April, 2013 in a solo exhibition at the Hellenic Centre, Paddington Street, London.